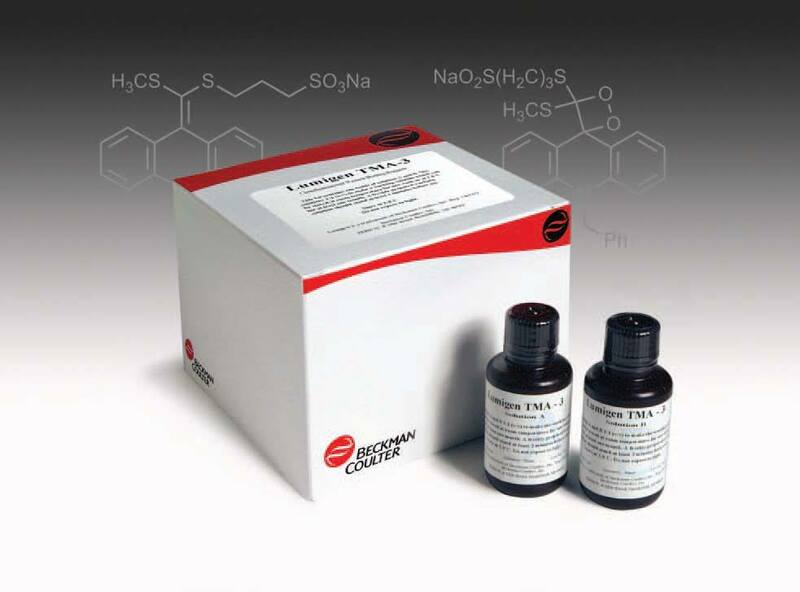 Lumigen ECL Extra (TMA-3) is a proprietary acridan based chemiluminescent substrate for highly sensitive detection of Western blotted and ELISA captured proteins that are bound to horseradish peroxidase (HRP) labeled antibodies. A significant feature of Lumigen ECL Extra is its excellent stability. Unlike most other chemiluminescent peroxidase substrates, the working solution is stable at room temperature for at least one week and at 2-8° C for at least one month. With this stability, the working solution can be prepared and stored for later use. Reaction of the substrate with HRP enzyme generates rapid luminescence of very high intensity within seconds. Peak intensity of light emission occurs at 440 nm. Lumigen ECL Extra is available in 100 mL and 1 Liter volumes. Visit the Lumigen store to purchase on-line.